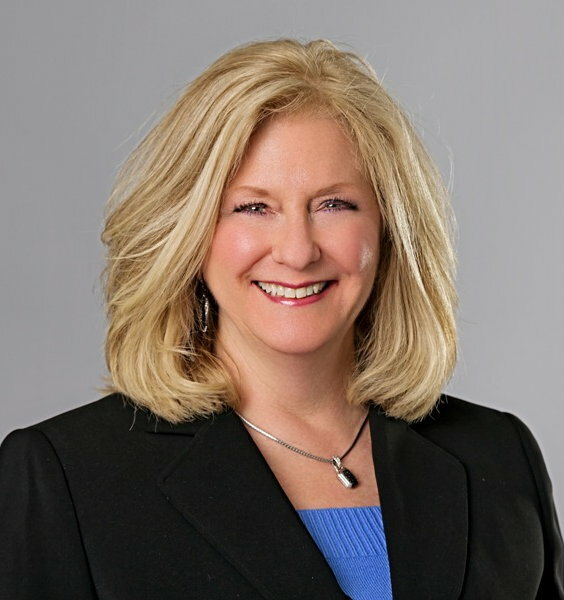 Born & raised in Indianapolis, Cathy Attended Ladywood-St Agnes High School and graduated from Indiana University with a degree in Business Management. Specializing in Residential Real Estate for Hamilton and surrounding counties. Works with both sellers, buyers and investors. Licensed Realtor since 1994. Her interests include outdoor activities like golfing and hiking spending time with family & friends. She lives in Carmel, IN with her husband David. Her son Derek & daughter-in-law Lindsay currently live in Avon, IN. Loves walking on the Monon her labradoodle, Kona, reading good books and relaxing with a glass of great wine!